Groups have one, simple purpose: To bring people together. We believe that God created us to live in community with others. Only then can we experience the full life He intends for us. 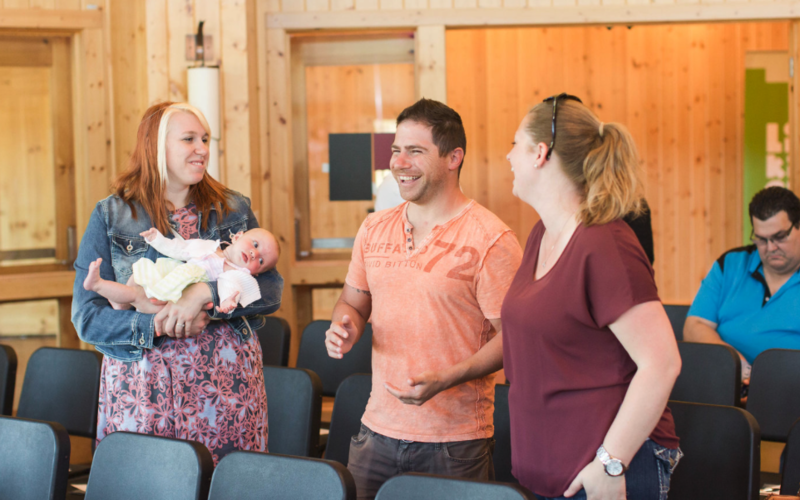 We believe that life change happens in the context of relationships – and at Relevant Life, relationships are built in Life Groups. Check out our groups below and get connected with people who love Jesus (and you!). 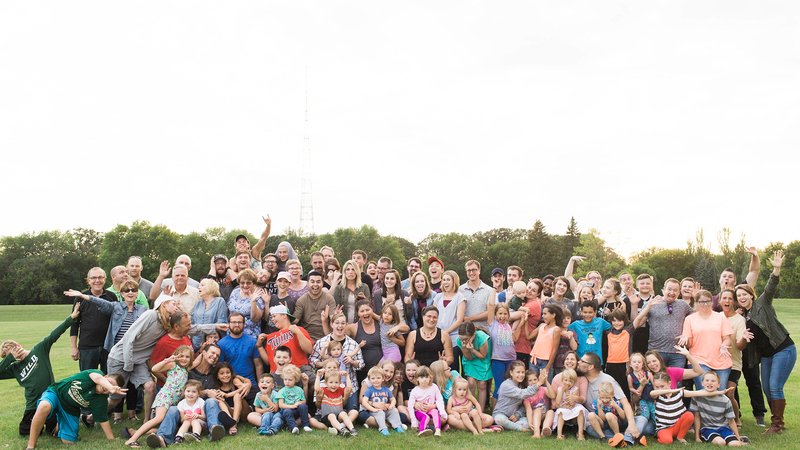 Engage is the perfect next step if you're ready to make Relevant Life your church home. Interested? Enter your email address below for more information. We can’t wait to get to know you better! The Dream Team is a place for you to make a difference in the lives of others by being a part of something larger than yourself! 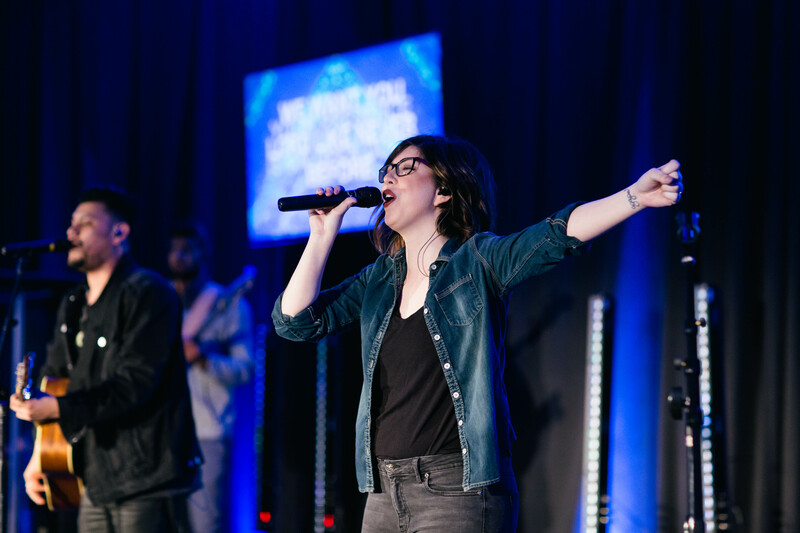 Whether you’re interested in greeting guests, setting up before service, being part of our worship team, or more, you’re in the right place. If you want to be part of the Dream Team, we welcome you with open arms! Sign up by entering your email address below. We’ll be in touch! 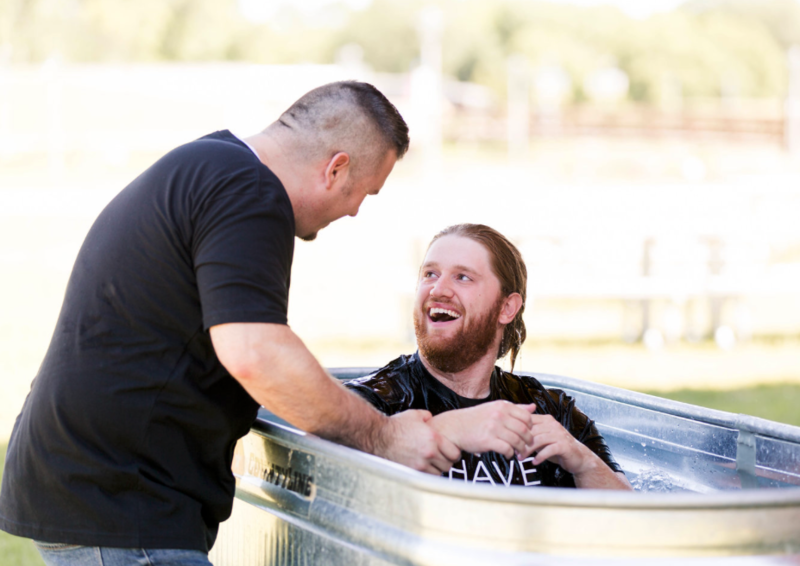 Baptism is an important step as a public declaration that we have personally trusted Jesus for our salvation. When Christians are baptized, they are submerged under water to identify with the death and burial of Jesus and raised out of the water to identify with His resurrection. By doing this, you proclaim that YOU ARE ALIVE! Want to take this important next step in your spiritual life? Sign up for our next baptism service by entering your email address below.